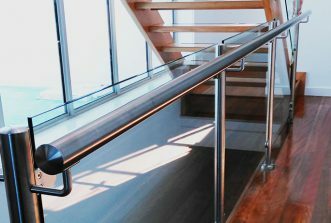 Are you in need of sturdy and durable handrails for your home or business? 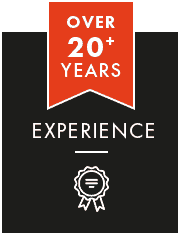 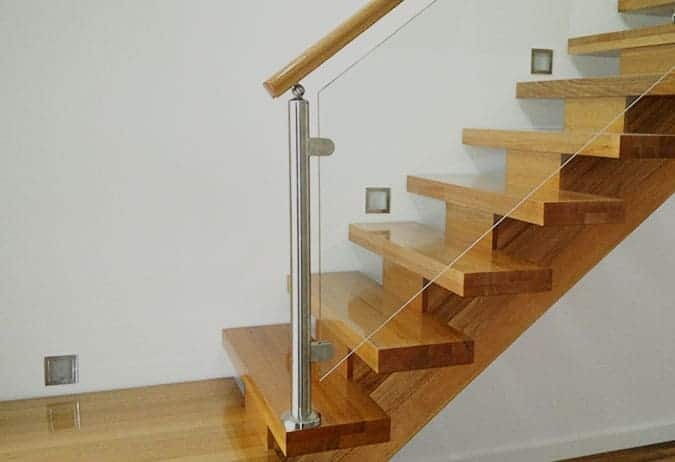 As a family-owned business based in Melbourne, Handrails and Balustrades excel at providing professional balustrade solutions for customers across Melbourne for close to 20 years. 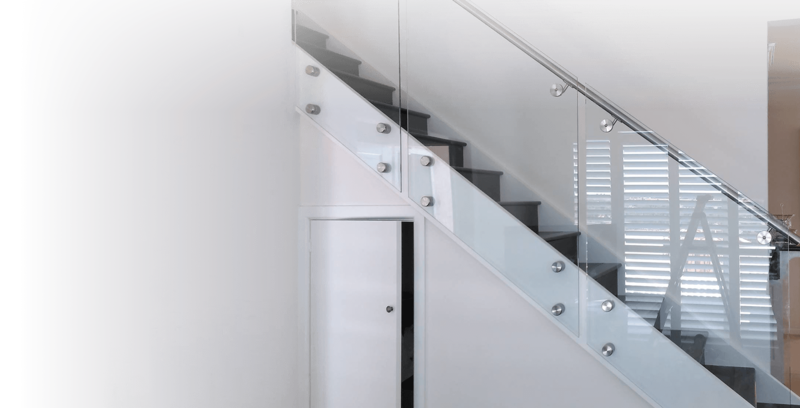 Drawing on our years of experience, we use only 316 grade stainless steel and the new and improved 2205 grade. 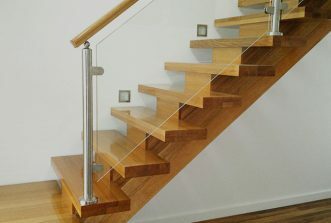 Our timber handrails are created using beautiful Vic Ash hardwood timber. 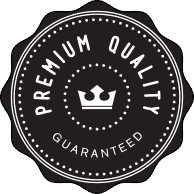 These quality materials reassure the customer they can rely on our products. 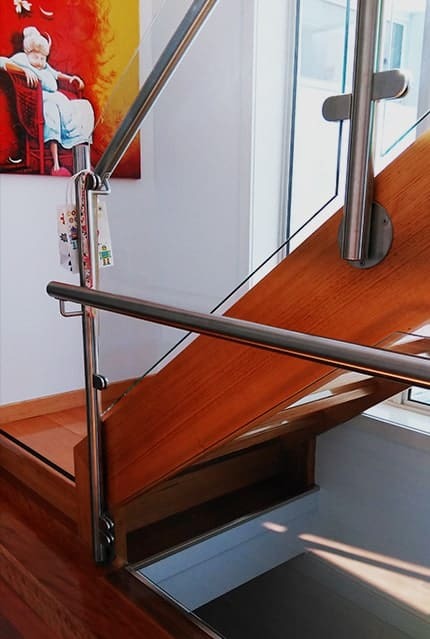 All of our handrails and balustrades are hand crafted and professionally installed – adding beauty, value and security to your property. 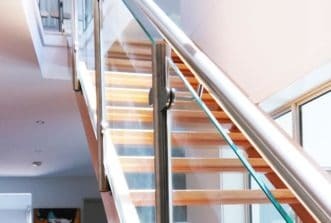 Whether you are looking for stainless steel handrails and balustrades or you are after stainless steel and glass balustrades our team will be able to build it for you. 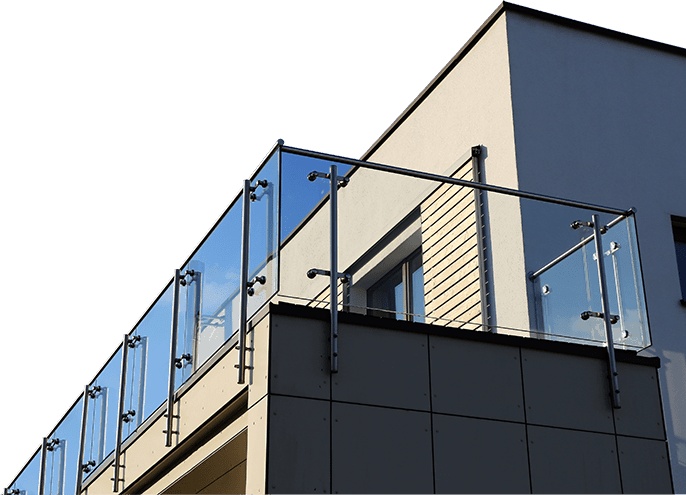 Flawlessly designed to withstand the harshest weather conditions externally or internally we have the perfect range of balustrades and stainless steel handrails for Melbourne customers. 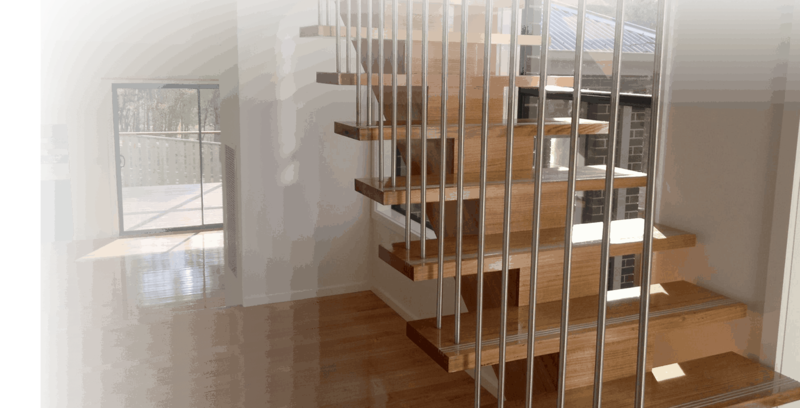 Are you looking for something a little more sleek and modern for your home or workspace? 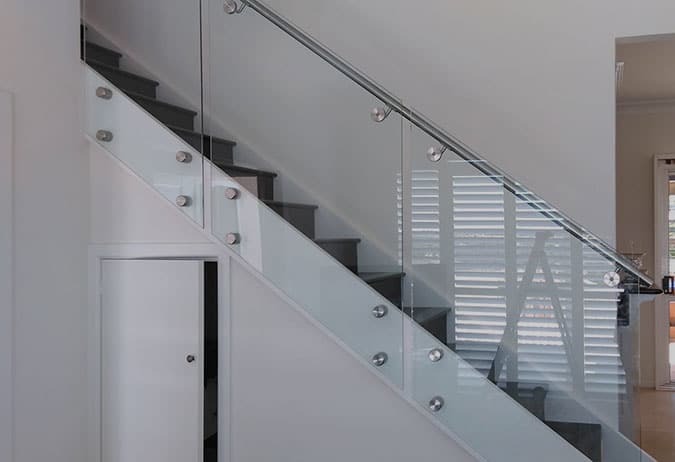 Thanks to our experience, the team at Handrails & Balustrades can expertly install eye-catching and durable tinted, frosted or clear panels, paired with timber or stainless steel for the perfect combination of glass and handrails. 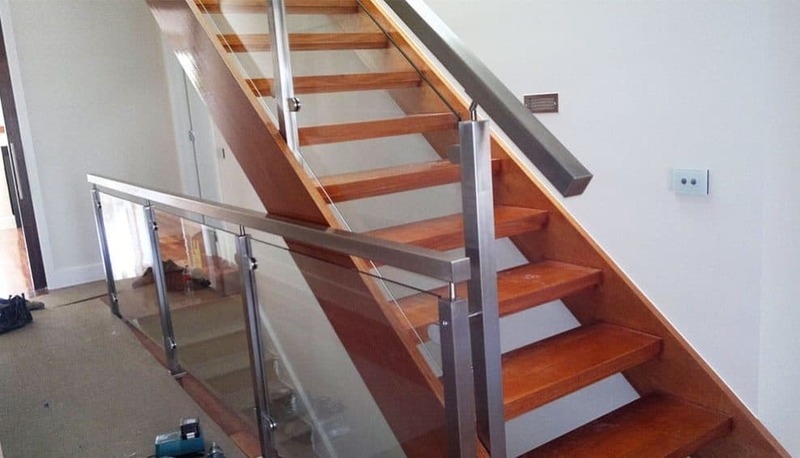 Melbourne customers can trust us to enhance the visual style and appeal of any property. 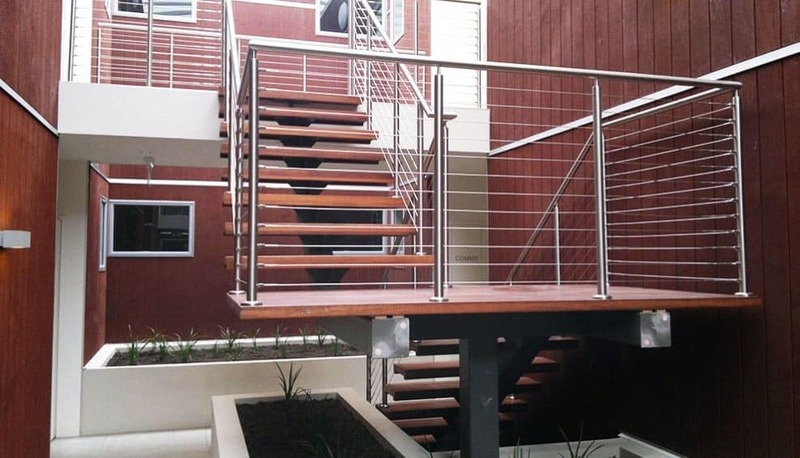 Whether you are looking for frameless pool fencing or modern balustrading for your deck or balcony our passionate team can design and install the right glass for you. 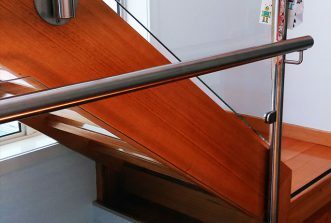 Are you looking for weather and stain resistant handrails that perfectly complement the design of your home? 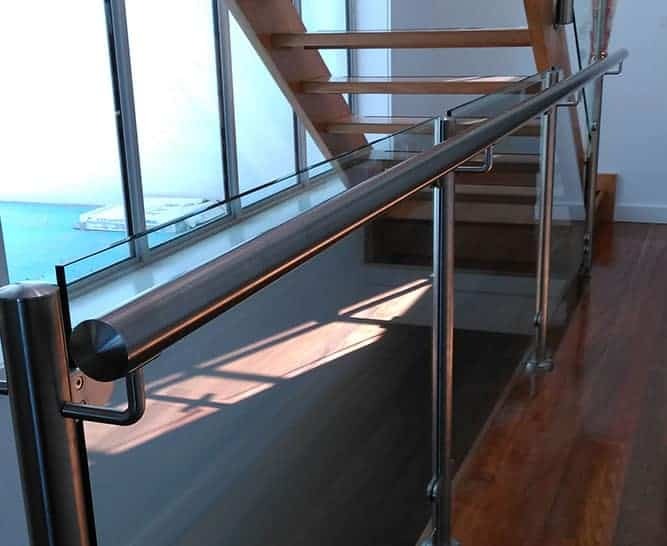 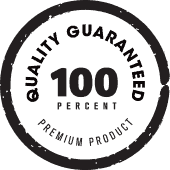 At Handrails & Balustrades we are committed to ensuring every one of our customers has high quality and affordable balustrades, pool fencing and handrails. 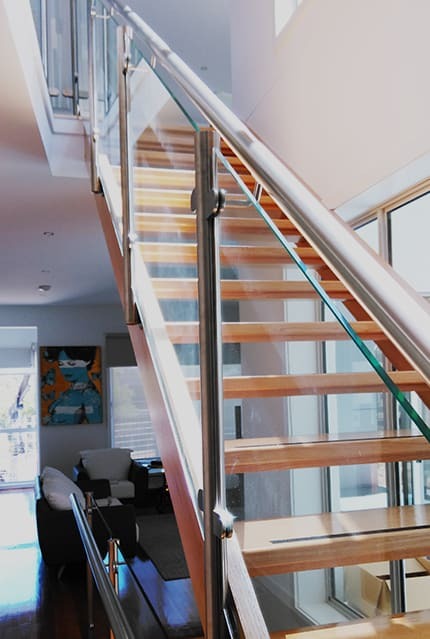 Melbourne, you deserve to have your home or business look the best that it can be. 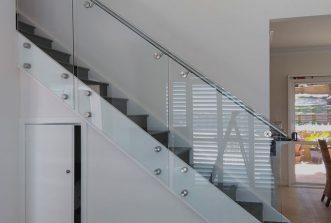 By installing one of our stainless steel, nautical wire, or glass panel designs you are not only adding beauty but also safety. 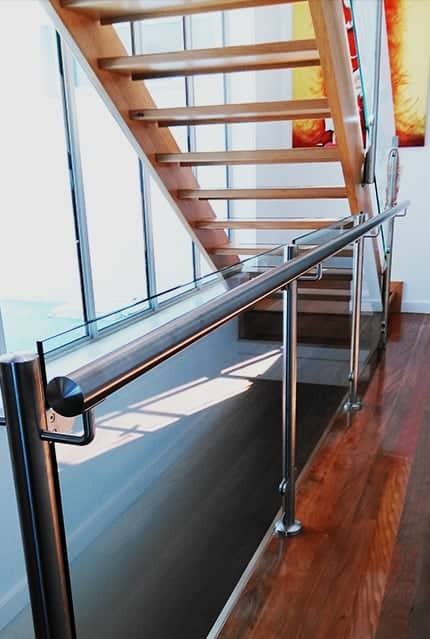 If you have been searching for the very best in balustrades and handrails in Melbourne ‘near me’ then call Handrails and Balustrades on 0408 350 468 today.